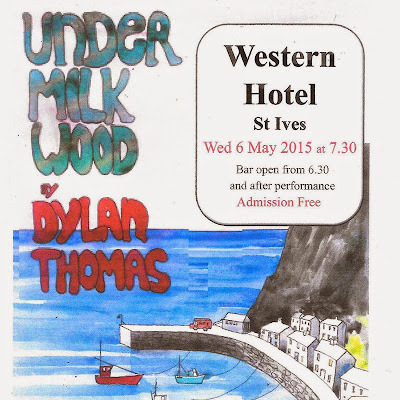 A reading - by a community cast - of Under Milk Wood - A Play For Voices - by Dylan Thomas. 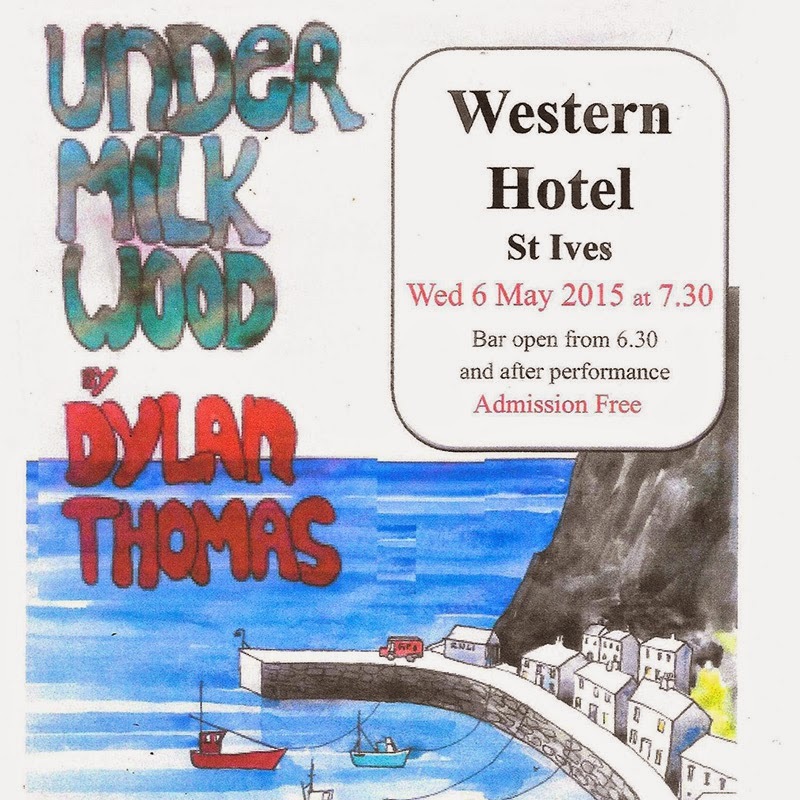 Wednesday 6th May 2015 - 7.30 pm - at The Western Hotel St Ives. 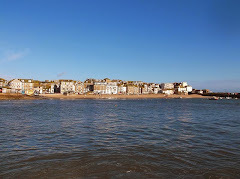 Admission is free - donations to Friends Of St Ives Library welcome.